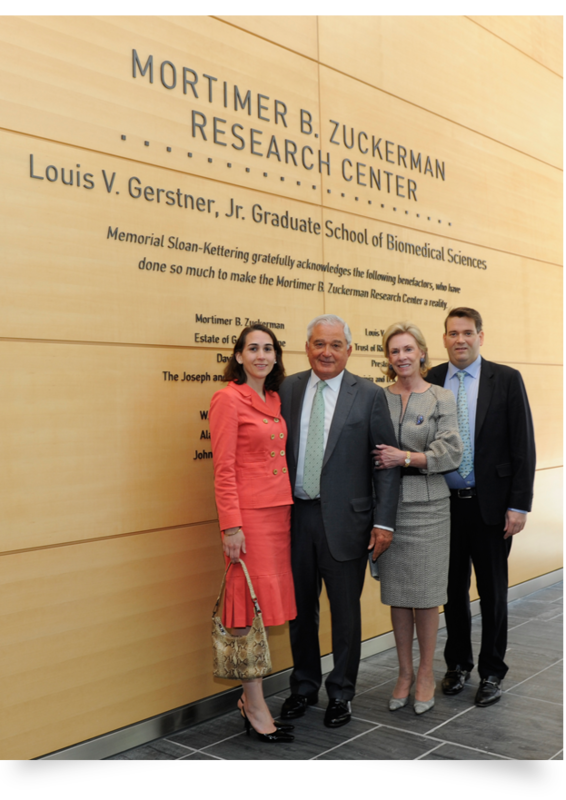 Louis V. Gerstner, Jr., Chairman, established the Gerstner Family Foundation in 1989. Having enjoyed an extraordinarily successful career in business, Mr. Gerstner created the foundation to give back to society and is deeply engaged and committed to its work. The program areas – Biomedical Research, Education, and Helping Hands – are of personal importance to Mr. Gerstner and his family. Most grants are made in metropolitan New York, Boston, and Palm Beach County, communities where the Gerstner family lives and works. 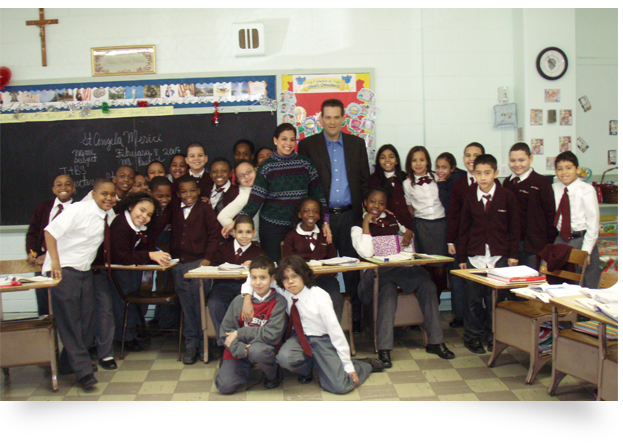 Mr. Gerstner’s children took on leadership roles in 1997 and have helped to expand the foundation’s reach over the years. Louis V. Gerstner III was serving as President at the time of his untimely passing in 2013. Louis possessed great intelligence, energy and warmth, and was passionate about the foundation’s work, especially providing educational opportunities for disadvantaged children. Read a wonderful tribute to Louis and his life. Dr. Elizabeth Gerstner, Vice President, has also been a significant part of the foundation’s evolution. In particular, her experience as a neuro-oncologist and general medical background are critical to the foundation’s biomedical research grantmaking. Elizabeth continues to play an important role in the foundation’s work across program areas. The foundation’s assets and grantmaking have grown significantly over the years. In 1990, the foundation’s first year of giving, it made grants totaling $23,000. Today, millions of dollars in grants are distributed each year.